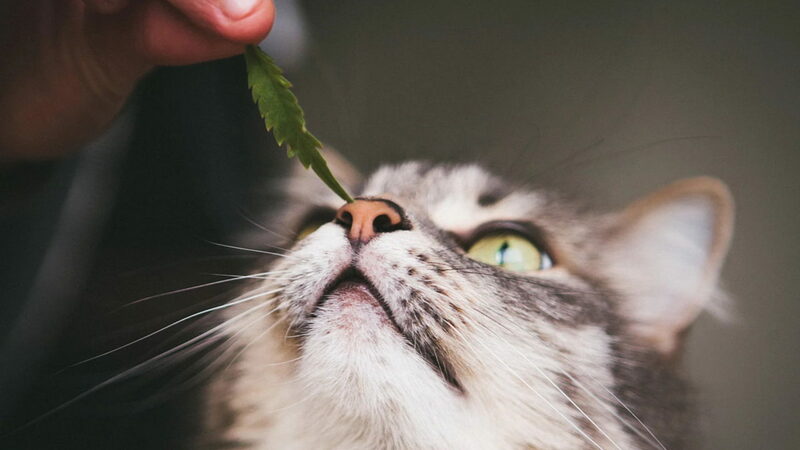 More and more studies are emerging showing how marijuana can actually help humans, and yes, even cats! We don’t mean marijuana in the way you’d usually think of it, we mean in the form of products such as CBD oil. Let’s explore them. CBD is short for cannabidiol. It is basically one of 60+ compounds found within the cannabis plant. These “cannabinoids” are essentially the molecules that make up the plant’s substance. THC is the more well-known cannabinoid known for getting its users “stoned” or “high”. What makes CBD amazing is that it actually counteracts the effects of THC. Strains of the plant that have higher levels of CBD naturally have lower levels of THC. These strains of cannabis are used medically because they are either non-psychoactive or much less psychoactive compared to strains with high levels of THC. Well, to put it short – It can be used to relieve inflammation, reduce pain, relieve anxiety, ease spasms, prevent seizures, and then some! All these benefits come from CBD without the lethargic feelings or psychedelic reactions of THC. CBD is an amazing compound because it is a more natural medicine that can treat the same things in cats as it does in humans. This means you now have access to a safer alternative to medications that are used to treat many ailments your cat may have. 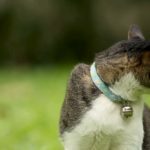 If you are a health conscious pet owner who has a cat that suffers from anything, it’s worth looking into CBD options for him/her. Many pet owners do not feel comfortable administering prescription drugs to their pets and I can’t blame them! Most are like human grade drugs and come with a lot of risks. With CBD, the only known side-effect is becoming too sedated. 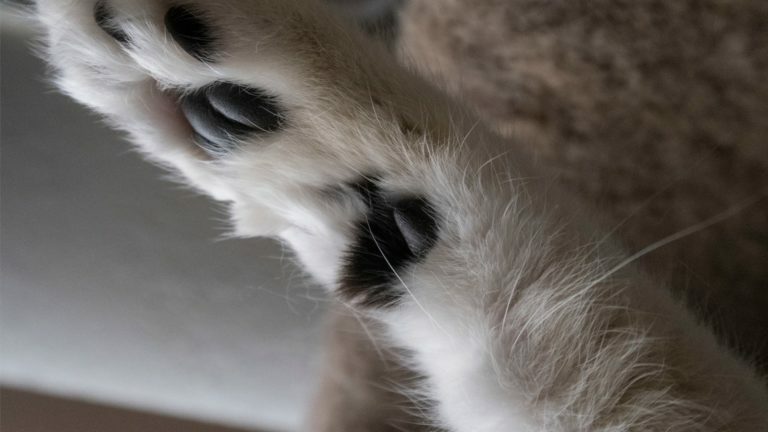 CBD can promote relaxation to the point of mild sedation which means the dosage is either too high or your cat is simply too sensitive to cannabidiol. And yes, it is LEGAL in all 50 states so long as the THC level is less than 0.3%! 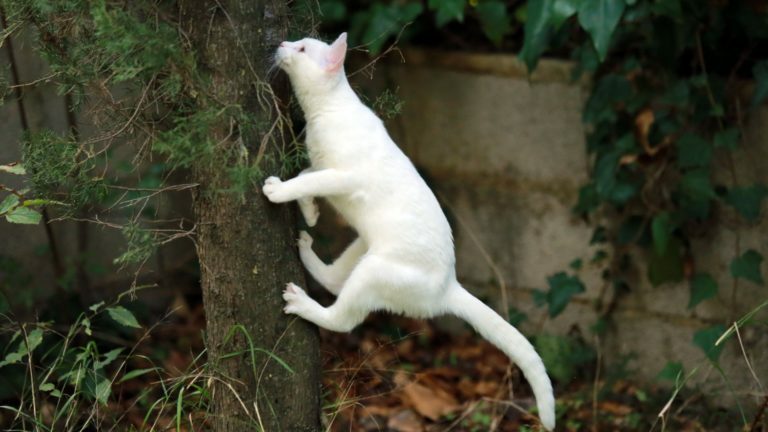 It is worth checking with your vet for possible options in helping your kitty live a better and more fulfilling life. Never Give Marijuana to Your Cat! 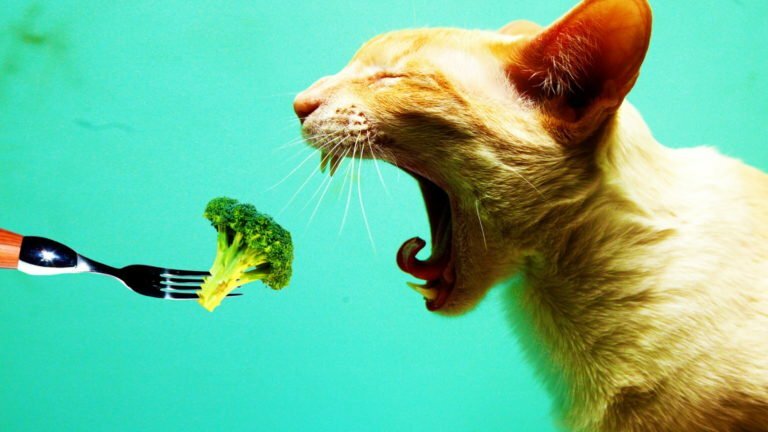 It is important to note that marijuana is considered toxic to cats. Read Can A Cat Get High? for more information and to learn why it is a bad idea to do this. 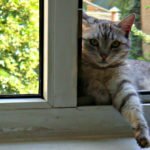 Are you using CBD oil to help your cat? Share the results in the comments! I found some CBD online stores in Canada and they aren’t selling any CBD products – out of stock or not converted to legalization in Canada (?). I haven’t found a US store that ships to Canada. My vet knows little about using it for my cat that can’t tolerate metacam anti-inflammatory pain med. 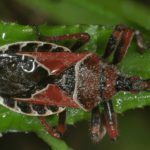 Any help gratefully accepted. 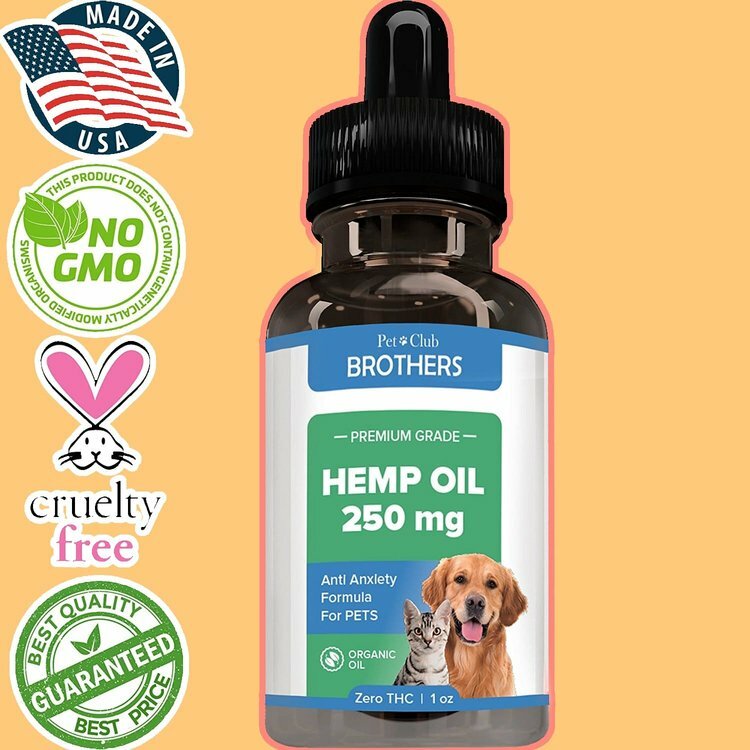 Amazon is out of Pet Club Brothers hemp. Do you have another brand that works for inflammation? My cat has a gum disease that has resulted in the loss of almost all her teeth, either surgically or they fall out. We took her to the vet and asked about cannabis, but they don’t carry it. This morning I found a molar on the kitchen floor. My sweet kitty has only three teeth left. can you please tell me what you buy for your cat and has it helped her gum disease? My cat has advanced cancer. Where can I buy CBD oil for her. She has stopped eating and is wasting away. Thanks for your comment mary motycka. This depends on your location. You can buy it online. I recommend speaking with your vet about dosage or get in touch with a holistic vet. 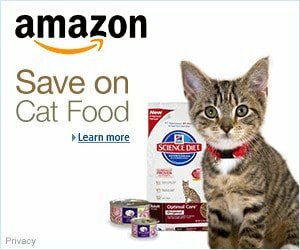 There are formulas specially made and sold for cats you can find online if your doctor isn’t knowledgeable. I wish I could be of more help. 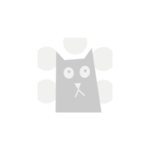 Someone in the comments here may be able to direct you to what they have used for their cats and the dosage. I am sorry to hear that your kitty has to go through this. Can you contact Mary Motycka directely or can you only respond on youtube? If you can contact her directly, tell her to email me at jglover9@cogeco.ca. I have the name of a couple of places but I don’t know if I can post them on youtube. Please let me now if you can do this. It may give you some names to look up. I can’t find the full episode; I believe it is only available if purchased or when it is offered for free. Sign up, just in case. Dr. Mercola is good.